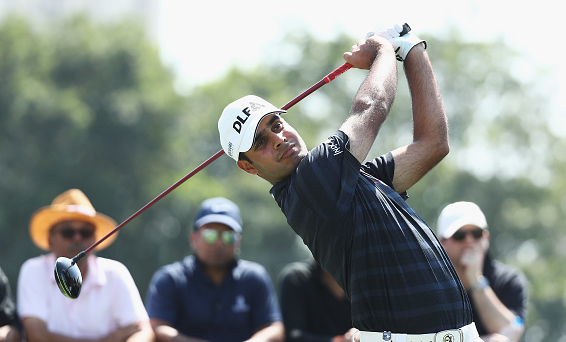 After a brutally tough day at DLF Golf and Country Club, Shubhankar Sharma and Matt Wallace share the lead heading into the final round of the Hero Indian Open at 7-under par. How tough were the conditions on Saturday at the New Delhi track? Some 57 of the 66 players in the field were unable to break par, including 36-hole leader Emiliano Grillo who shot a 6-over 78 to move from a four-shot lead to two-shot deficit. Wallace, however, was one of those who was able to sign for an under-par scorecard, as the Englishman posted a third-day 2-under par 70. “I’m very happy. There are some brilliant players up there. You know there is going to be a charge tomorrow and someone is going to play well,” said Wallace. “I just have to go out there and try to execute like I did today and see how it goes. I’m going to rock up tomorrow and do the same as I’ve done all week. 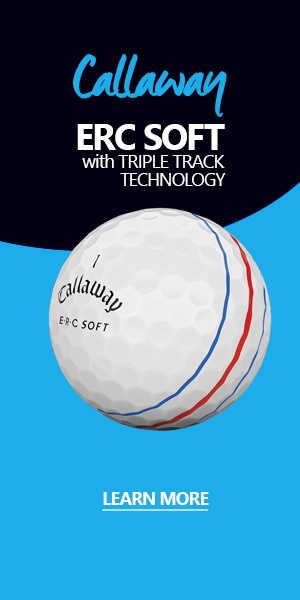 “It’s such a hard golf course that you have got to play well. I’ll try to get a good night of sleep tonight and go from there. While only nine players broke par on moving day, just five more were able to survive at even-par, including rising Indian star Sharma, who shot an even-par 72. “I’m just looking forward to playing out there again. 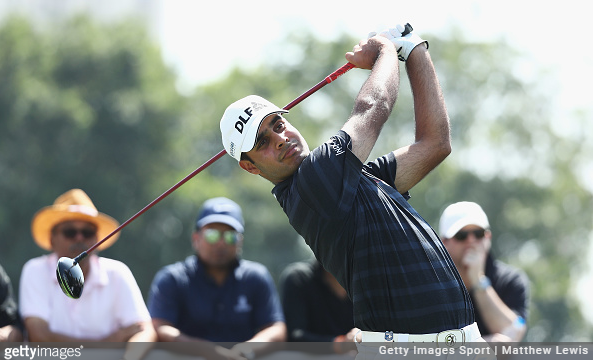 I just want to have fun,” said Sharma, who also led after 54 holes last week in Mexico. “It’s the second week in the row I’m in the leading group. I’m going to draw from my experiences last week. I know it’s going to be a battle out there tomorrow and I’ll be ready for it. 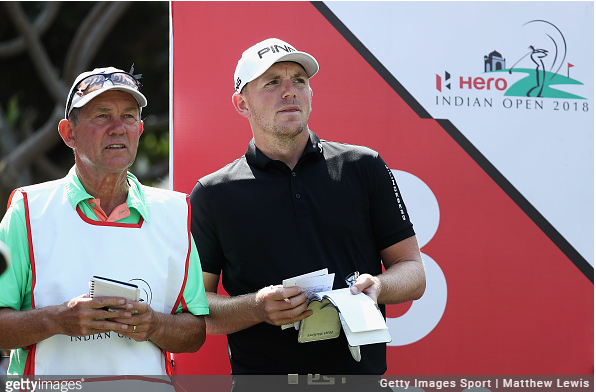 Scot Stephen Gallacher produced a low-round 67 and is one back at 6 under, one clear of Argentinian Grillo, England’s Andrew Johnston (73) and Austrian Matthias Schwab (68) who sat T4 at 5-under par. Spaniard Pablo Larrazábal (74) and American Sihwan Kim (72) were 4 under, a shot ahead of Portuguese Ricardo Gouveia (71), American Paul Peterson (73) and England’s Aaron Rai (69).